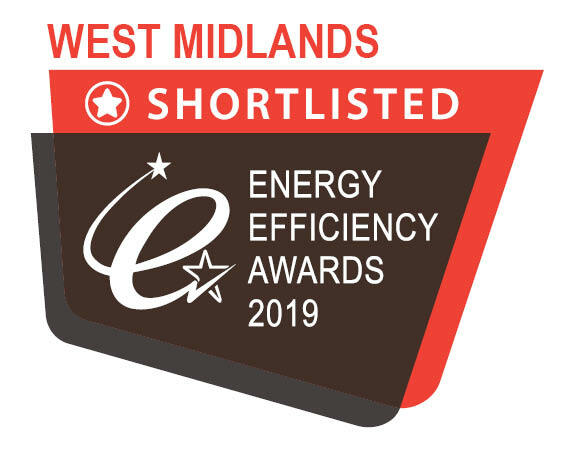 Act on Energy has been shortlisted for the Energy Efficiency Awards 2019, with the results to be announced at a presentation event on Friday 12th April. The aim of the Energy Efficiency Awards is to provide public recognition for the excellent work the Energy Efficiency sector is doing in implementing these schemes. And to help encourage best practice within the Energy Industry as it works to improve UK housing stock. Fingers crossed!